The team is composed of Steve Carmentran and Jojo Leblond. Both became friends in high school but began diving separately and at different times. 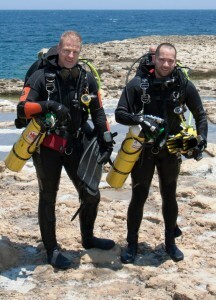 They found themselves back at the Plongeurs Differdange dive club in 2004. Since then, they have done many dives with the club, but they also explored various diving destinations such as Egypt, Thailand, Bali and many lakes across Europe. 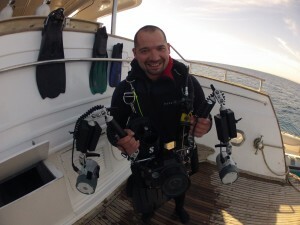 Through their dives, they both found a common passion for photography and videography. 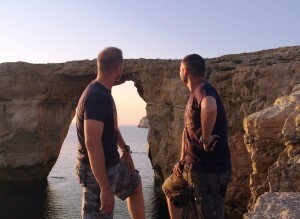 Currently they both are part of the board from the diving club Plongeurs Differdange (PLD) where they also work as diving instructors. 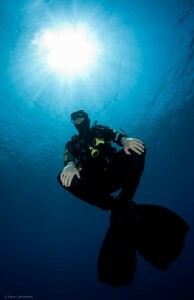 Through their images, they try to interest club members and general audience for the beauty of the underwater world. The Deep Down Photography Project was created in late 2014 with the launch of the site deepdown.lu designed to introduce ourselves personally and also to show the public the different categories of the best images taken by Steve, respectively the videos of Jojo.